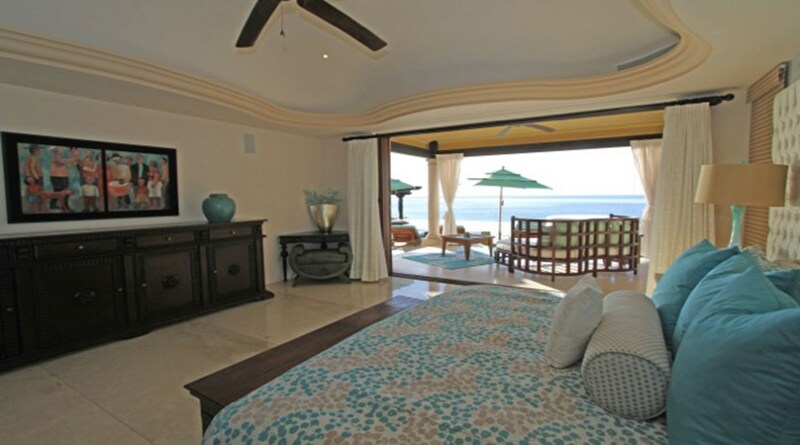 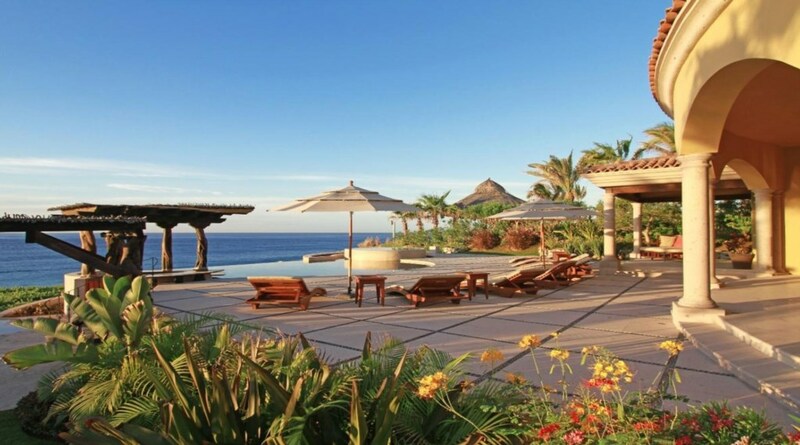 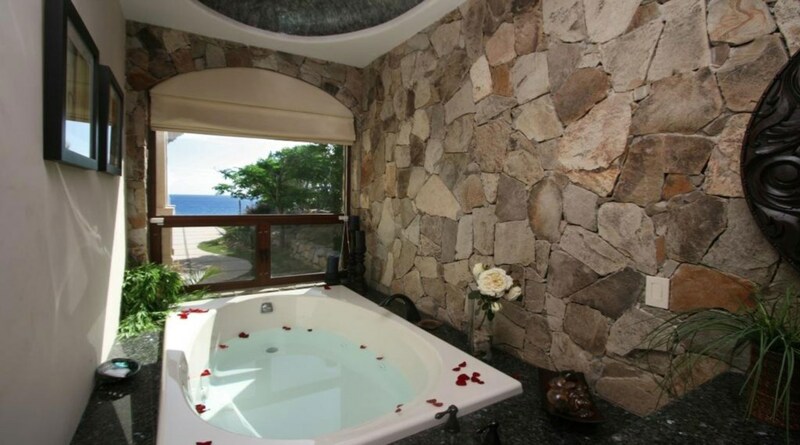 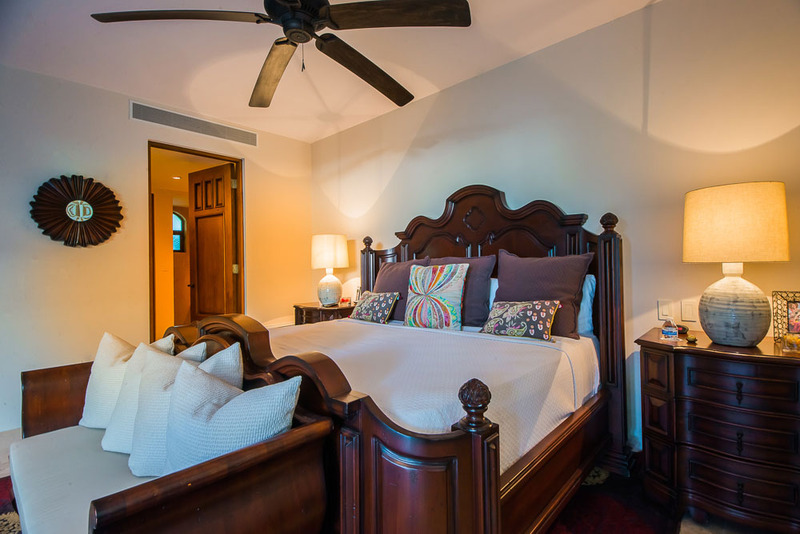 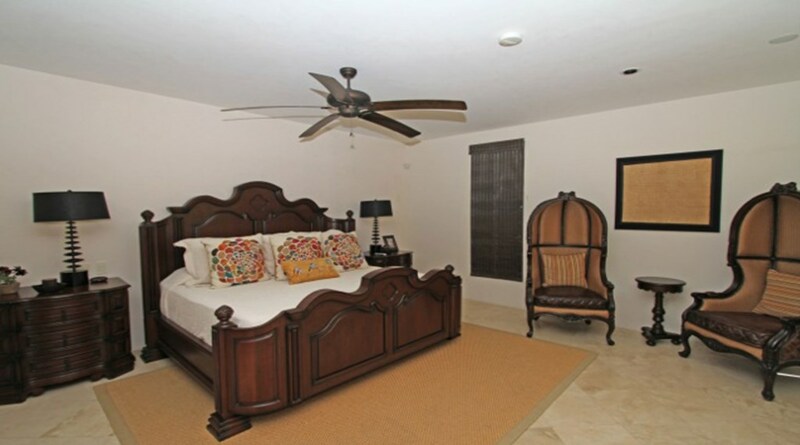 This 5 Bedroom luxury villa includes a separate Guest Casita with a private master suite, living room and full kitchen. 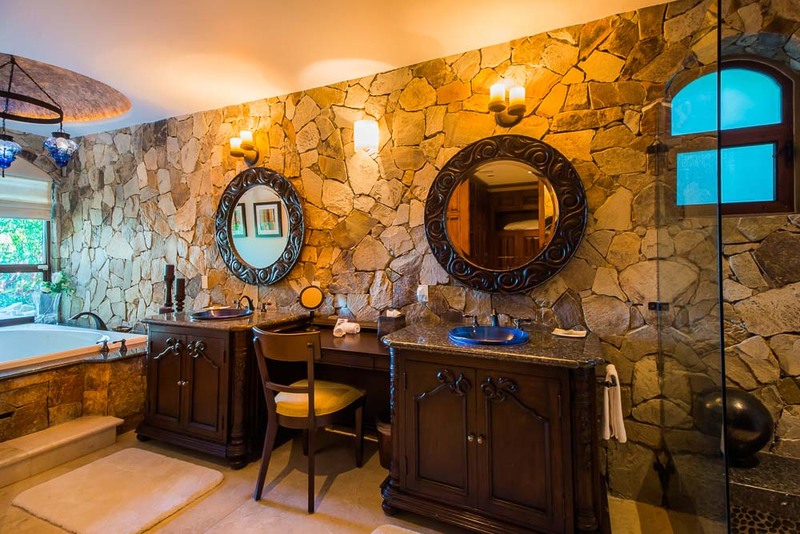 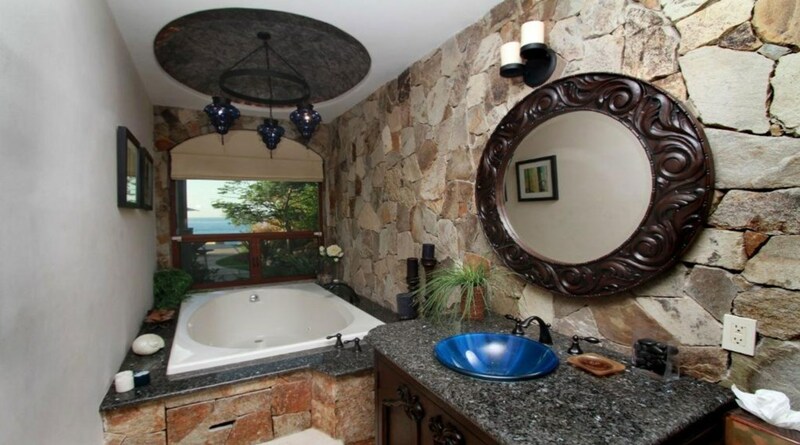 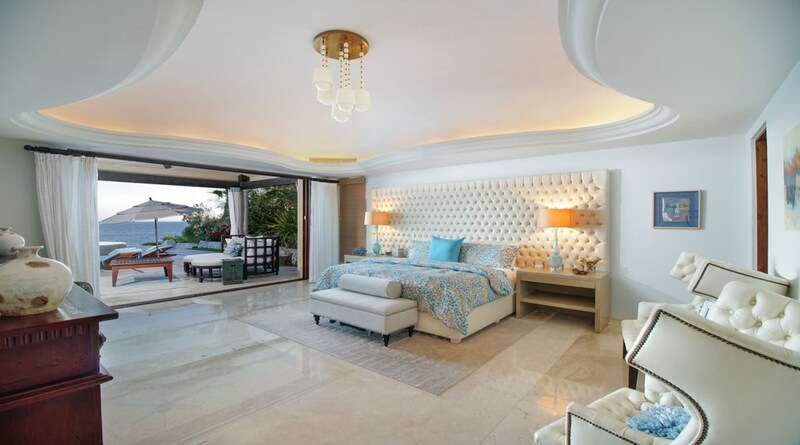 The beauty of Casa Cortez are featured in mahogany, onyx, marble, rock and glass finishes, dome and groint-vaulted ceilings and Tropical landscape. 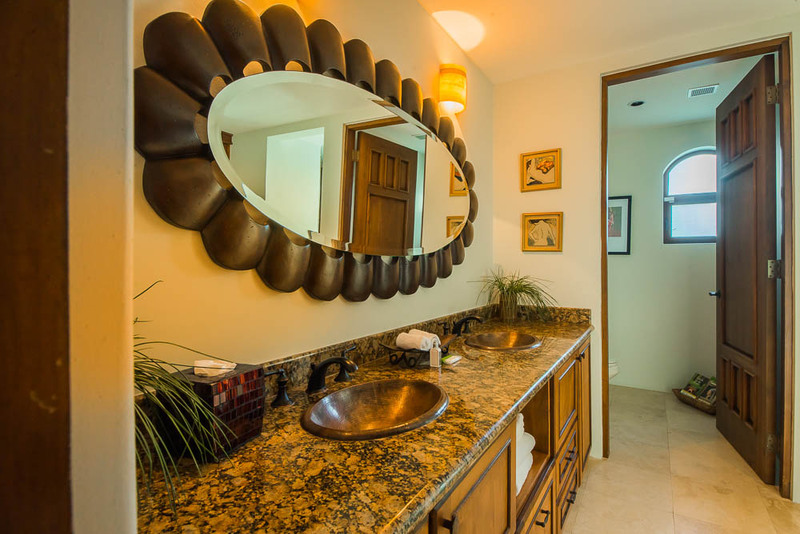 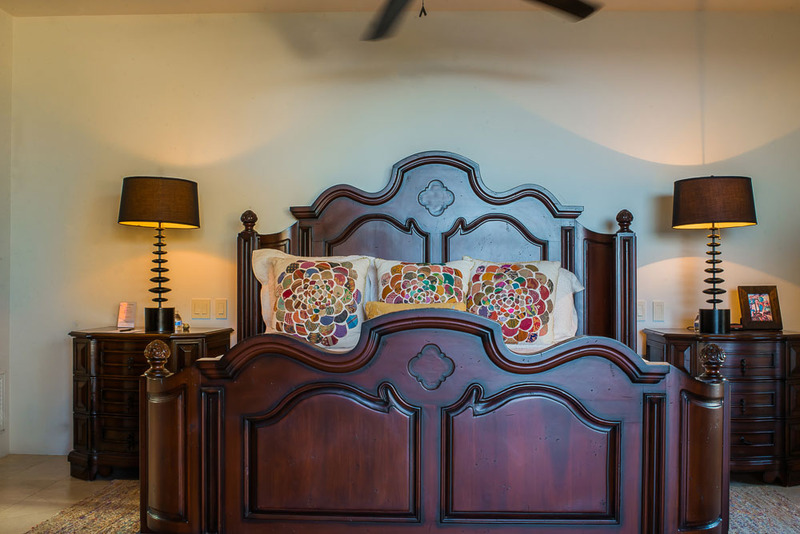 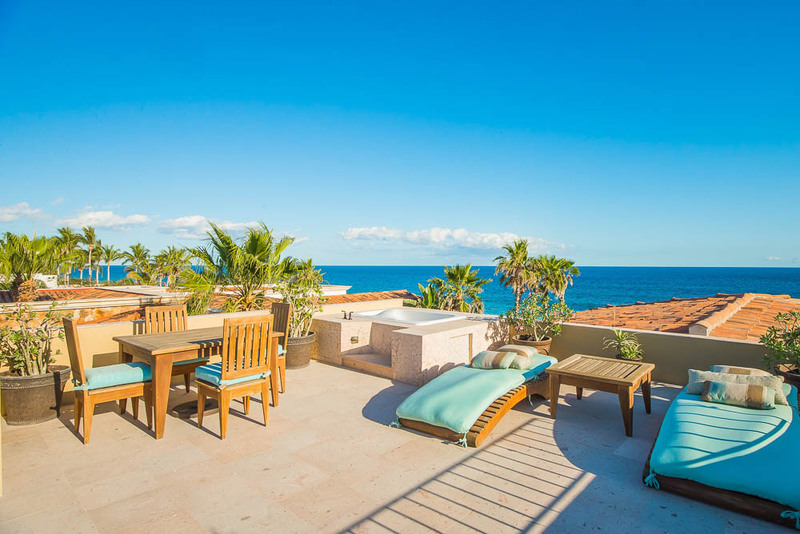 Comfortable is under rated when you’re enjoying the custom furniture, various indoor-outdoor fire features, indoor-outdoor showers, the entertainment areas and roof-top jacuzzi tub or the playa entry pool with infinity edge right into the Sea of Cortez. 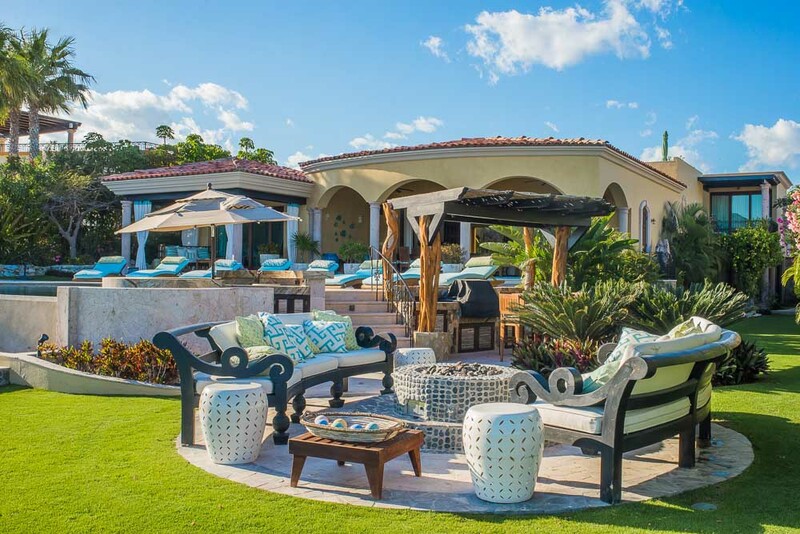 Yet living the dream is also functional when you experience the flow of this home’s private spaces designated for each guest, grassy play areas for real life, the function of the chef's kitchen with duel dishwasher's and wine refridgerator with duel temperature settings, the convenience of the swim up bar and BBQ, the well designed gathering areas, and indoor and outdoor dining areas; not to mention the Lutron system technology operating the home from your hand-held device, a 750 movie storage server, surround sound and sub woofer interior and exterior speakers, Cat-5 wiring throughout the home and alarm system with surveillance cameras. 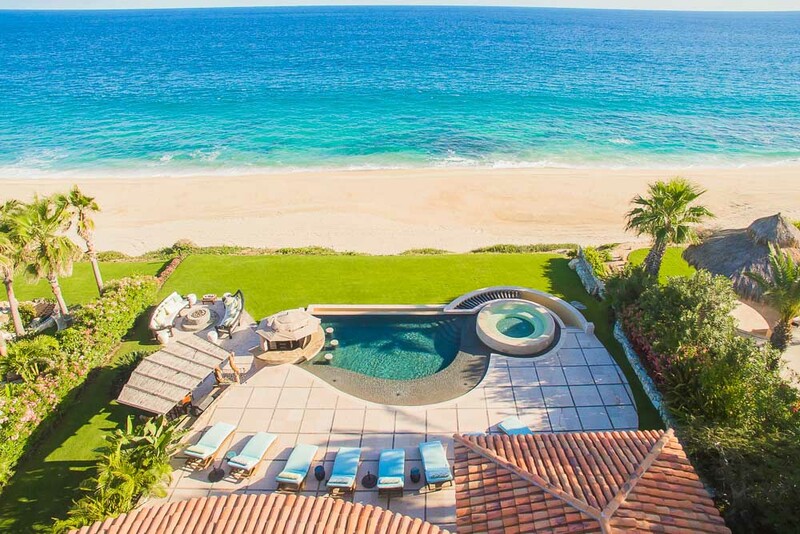 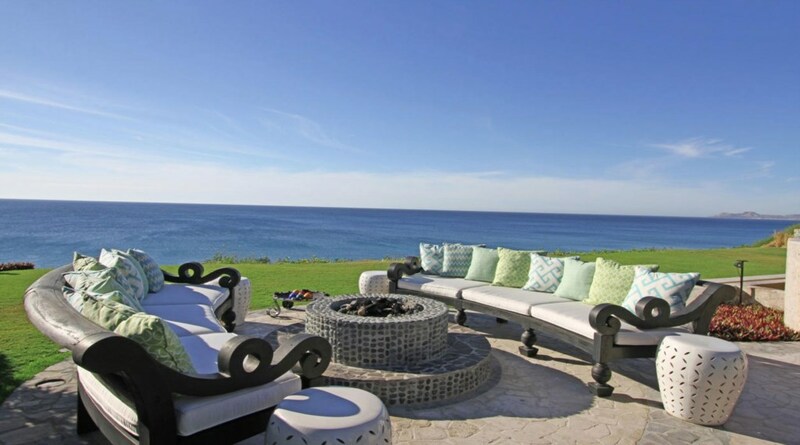 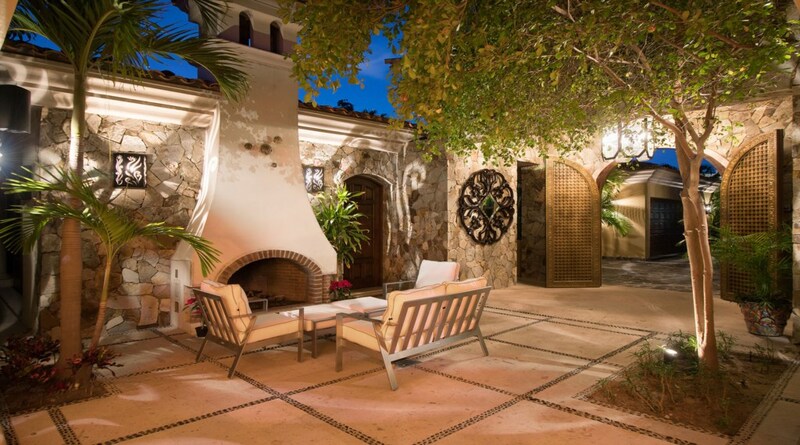 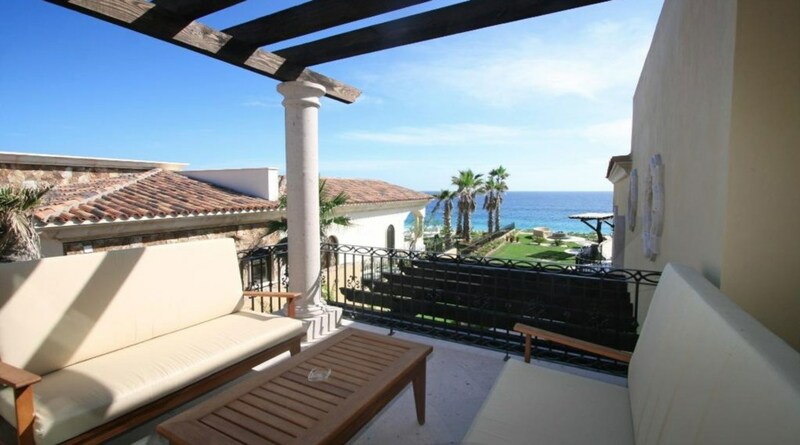 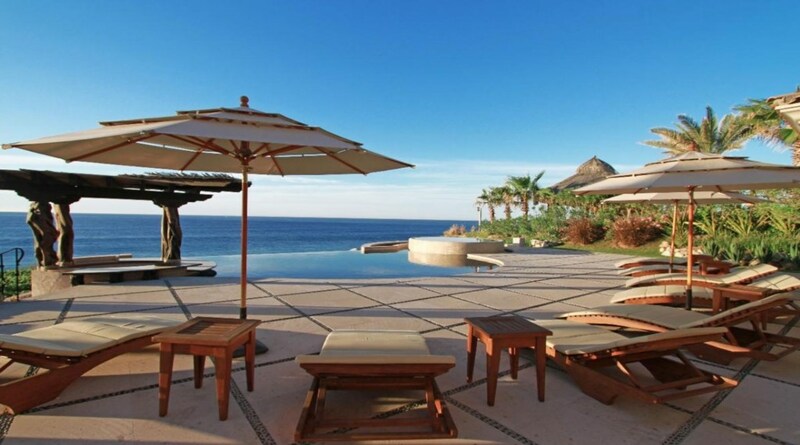 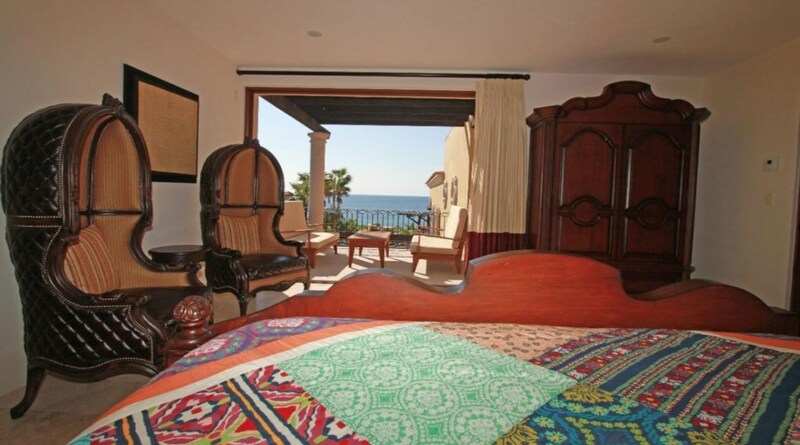 Casa Cortez brings peace, comfort and luxury to beach front living. 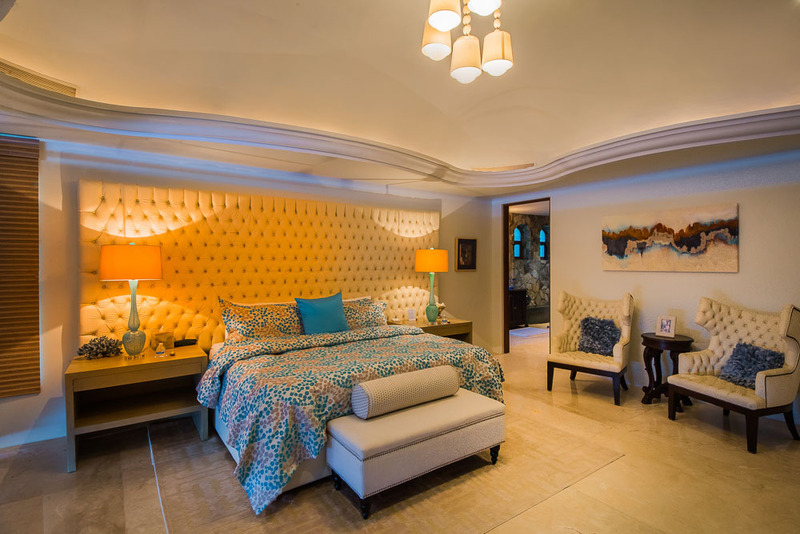 Signature Golf Courses-9 holes Greg Norman design, 9 holes Jack Nicklaus design, plus 9 holes Jack Nicklaus currently under construction. 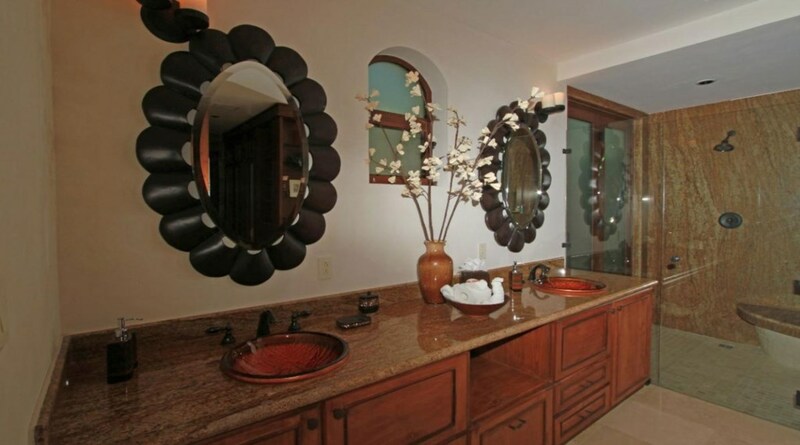 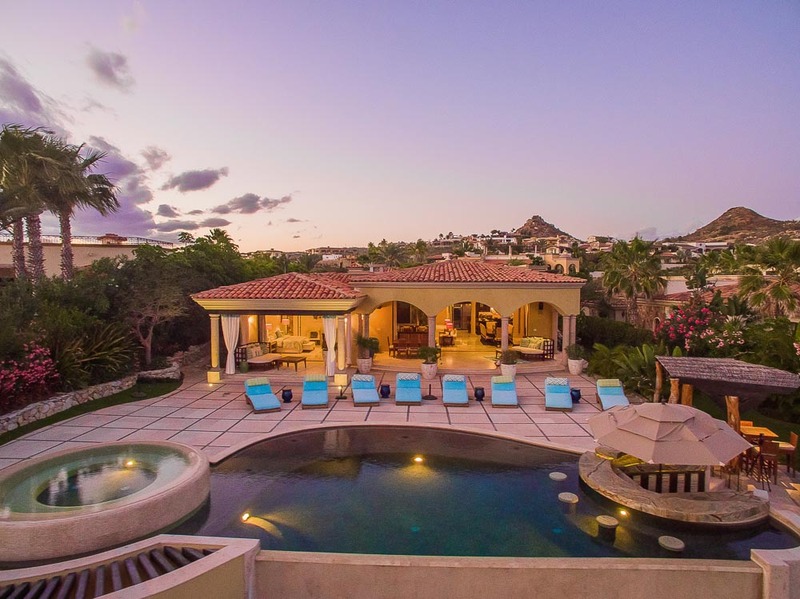 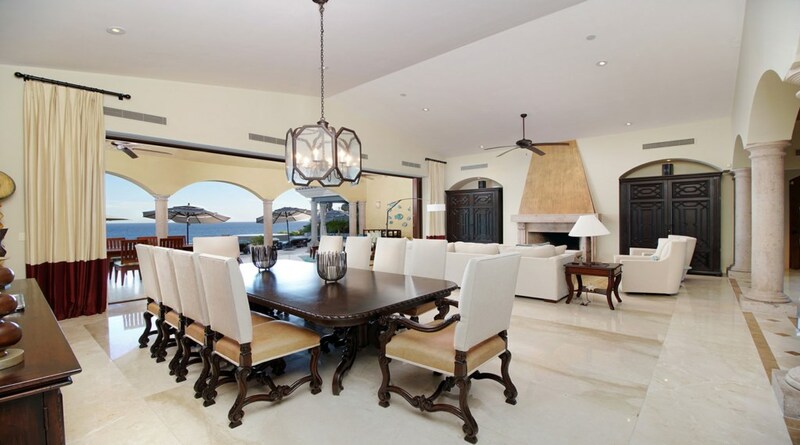 Located within the prestigious development of Fundadores in Puerto Los Cabos, Casa Cortez is designed by esteemed local architect Prospero Tapia. 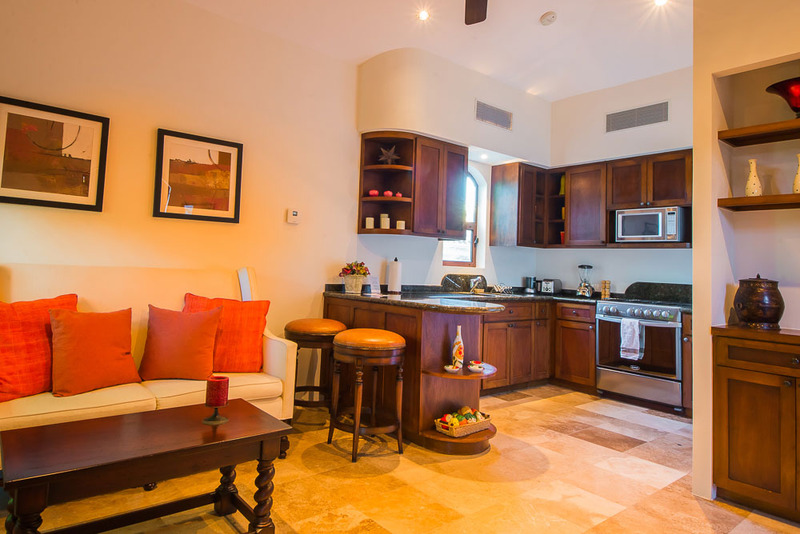 Every rental includes access to the private beach club and daily maid service. 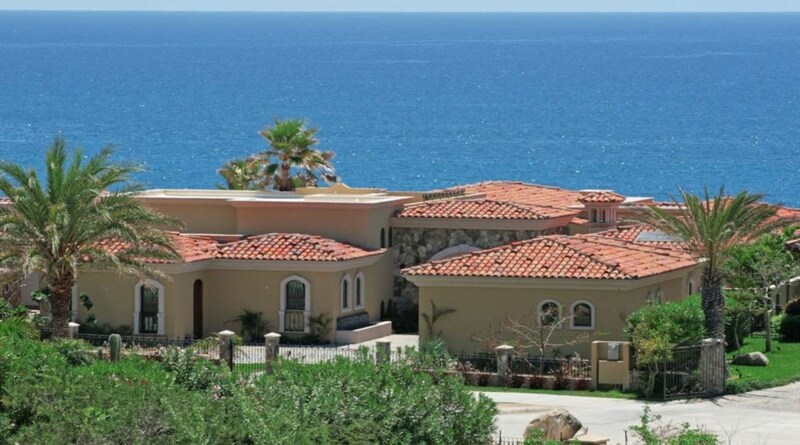 Casa Cortez is also for sale. 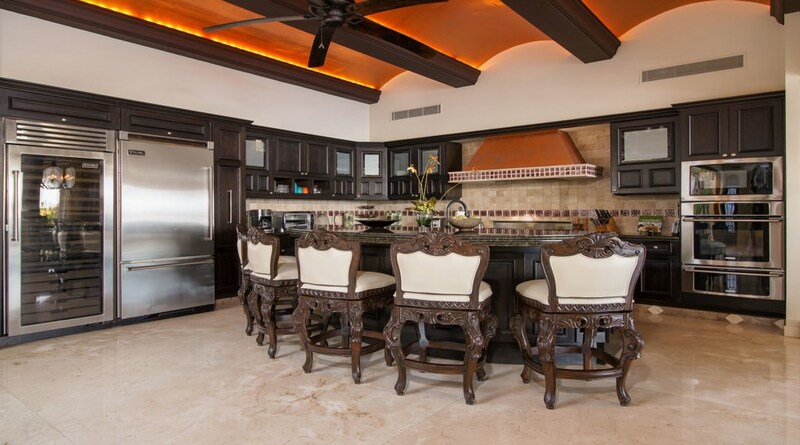 Ask your concierge for details.